Disney’s Pop Century resort is a great resort with spectacular theming. Take a trip back in time and enjoy the nostalgia of the 1950’s through the 1990’s with bright colors and larger than life icons. 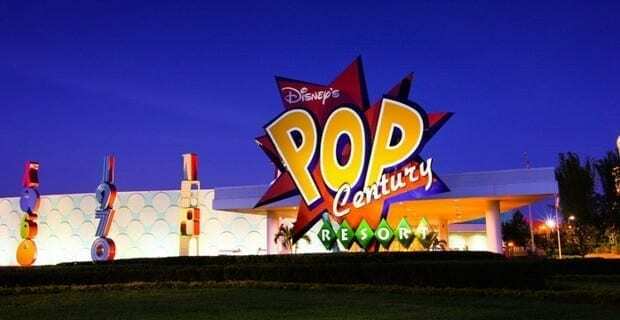 Pop Century is one of the Value resorts on Disney property but don’t let that fool you. Here are 7 reasons you’ll love Disney’s Pop Century Resort! Put on your dancing shoes! Each day at 8 am you can dance “The Twist” with Cast Members in the lobby and food court area. Later on in the day at 6 pm, you can dance to “The Hustle” with the Cast Members of the resort. Do you think you can remember all the dance moves? If not the Cast will be happy to teach you! Pop Century’s decades are known as the “Classic” years. In the planning and development of the resort, a second phase known as the “Legendary” years were planned and even started across Hourglass Lake on the resort’s property. The main building and a few others remained empty for many years before it was announced that it would be created into Disney’s Art of Animation Resort. This gives guests the opportunity to walk over to Art of Animation to view their theming, and visit their food court, “Landscape of Flavors.” This food court has many different options on the menu than at Everything Pop, and many guests will take the opportunity to dine at the other resort at least once. Unlike some other Disney Resorts, Pop Century does not share their buses with another resort. This means you can take a direct bus to and from the parks without having to stop at another resort. This doesn’t mean that the buses are less crowded though. Pop Century is a huge resort with almost 3,000 rooms so plan accordingly during peak time of day and busy times of year. The tie-dye cheesecake has become a signature dessert at Pop Century resort. This colorful, creamy dessert can be found at Everything Pop Shopping and Dining. Be sure to try it out during your stay. Pop Century has some incredible and fun theming. Like the other Value resorts on property it features groups of buildings with a specific theme and larger than life icons. 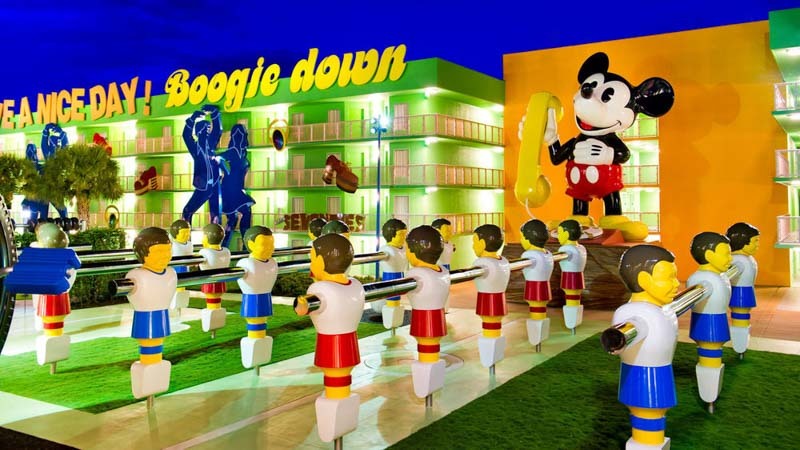 This resort is a blast from the past with buildings themed after the 1950’s featuring sock hop dancers, bowling pins and Lady and the Tramp as the icons. The 60’s section is all about flower power! The icons in this section are Play-Doh and characters from The Jungle Book, Even the stairways are made to look like Yo-Yos on the sides of the buildings. In the 1970’s you will buildings adorned with disco dancers, mood rings and platform shoes. 8-tracks make the staircases on this building and featured icons include a Big Wheel bike and a Mickey Mouse telephone. Head on over to the 80’s for Rubix cubes and Pac-Man adorned buildings. Roger Rabbit and a Walkman are the large icons in this section. Finally rounding out the millennium is the 1990’s featuring CDs and cell phones. The large computer icon displays news from the year the resort opened. Classic Hall is the home to the front desk and Everything Pop shopping and dining. In the lobby, you can view a timeline featuring toys, games, celebrities and music from each of the respective decades. Check it out if you have time. Pop Century has three pools for guests to choose from and unlike some other Disney resorts all of the pools are of good size and have lifeguards on duty. The “Hippy Dippy” Pool is the main pool where the recreational activities such as trivia, games and pool parties occur during the afternoon. Check the resort recreational schedule for times and events going on during your stay. This flower power themed pool is located in the 60’s section of the resort. The “Bowling Pin Pool” is located in the 50’s section and is shaped like a bowling pin. The theming around the pool is consistent with a bowling alley, with the concrete designed to look like bowling lanes, and the guest laundry building made to look like a shoe rental. If you are on the other side of the resort you can find the “Computer Pool” located in the 90’s section, complete with a four-story laptop displaying Disney news from when the resort opened. The nearby guest laundry building is themed to look like floppy disks and a hard drive. Pop Century is in the “Value” resort category. This means that the resort has fewer amenities than the moderate or deluxe resorts. The difference between the value resorts and the moderate resorts include no slide or hot tub at the main pool, no coffee maker in the room, no table service dining locations and fewer recreational activities. 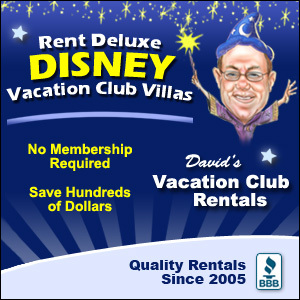 If you do not plan on spending a lot of time at the resort consider staying at a value to save you money. 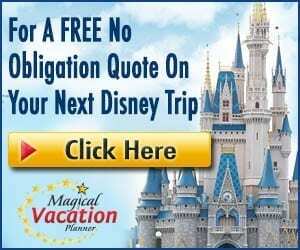 These resorts are still very nice and offer the benefits of staying on Disney property, such as Disney’s Magical Express, Extra Magic Hours, and more. Prices depend on the season but range from $90 to $190 per night. That’s significantly a better value than paying over $300 a night for a room you are only going to be sleeping in. 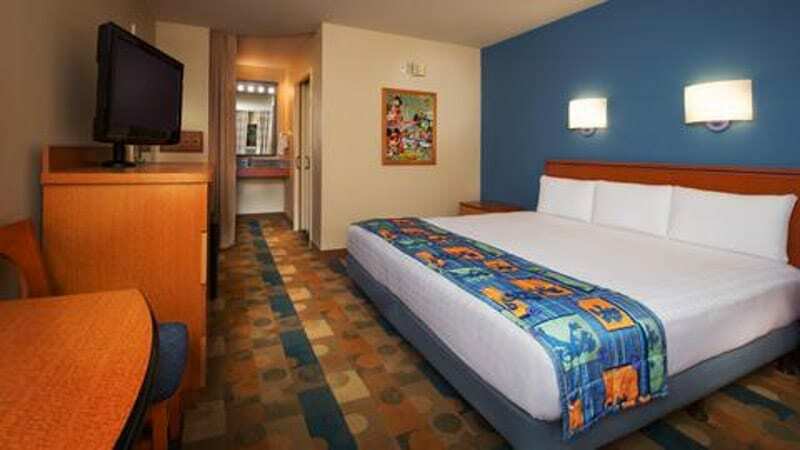 Disney’s Pop Century Resort offers a fun and entertaining resort stay for a great value. 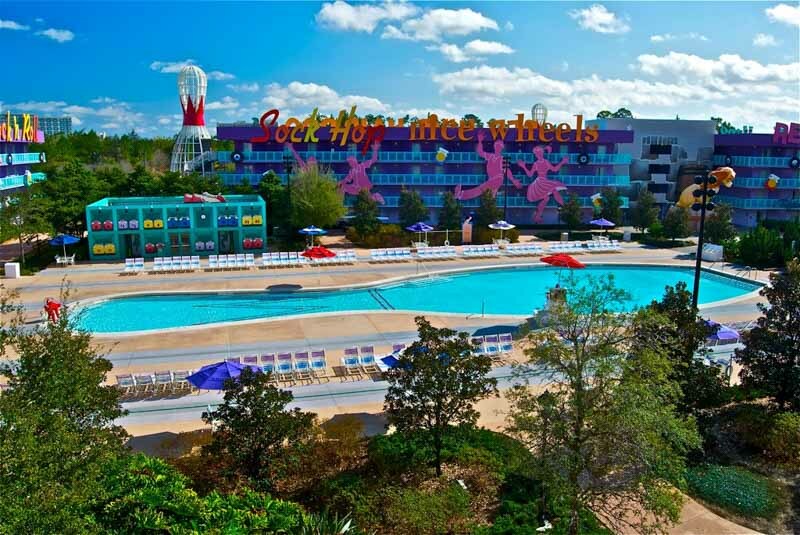 From the fun icons of each decade, to the pools and recreational activities plus the all the benefits of staying on Disney property for a great price, we are sure you will love Pop Century! Have you stayed at this resort before? What was your favorite decade?